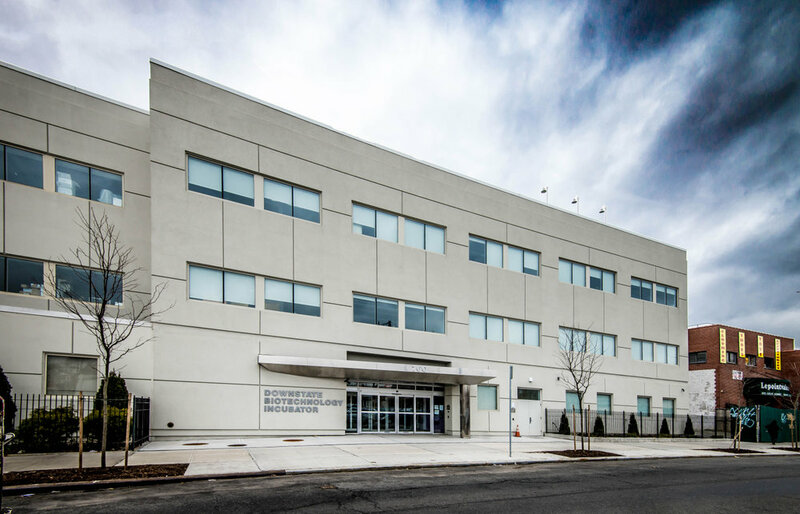 SUNY Downstate Medical Center is in the midst of an exciting, borough-wide initiative to transform Brooklyn into a center for biotech research and development by providing affordable commercial biotechnology space, a nurturing environment and a readily available workforce. 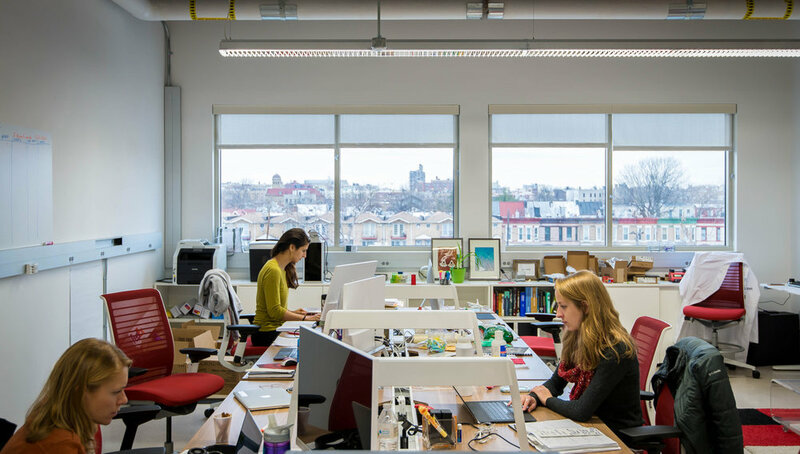 The Biotechnology Incubator offers modular lab/office space with rooms ranging from 400 to 1,200 square feet and can be configured per tenant needs. 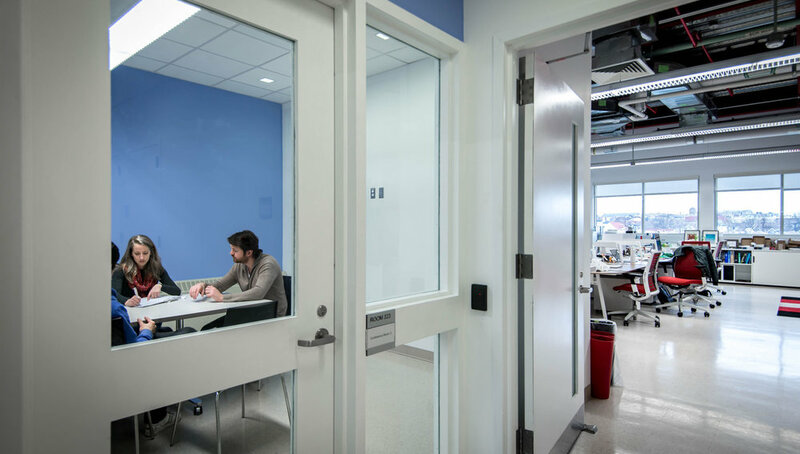 NK Architects, in association with Croxton Collaborative Architects, has designed a 26,000 square foot addition, which contains modular labs at a BSL-2 level of complexity. 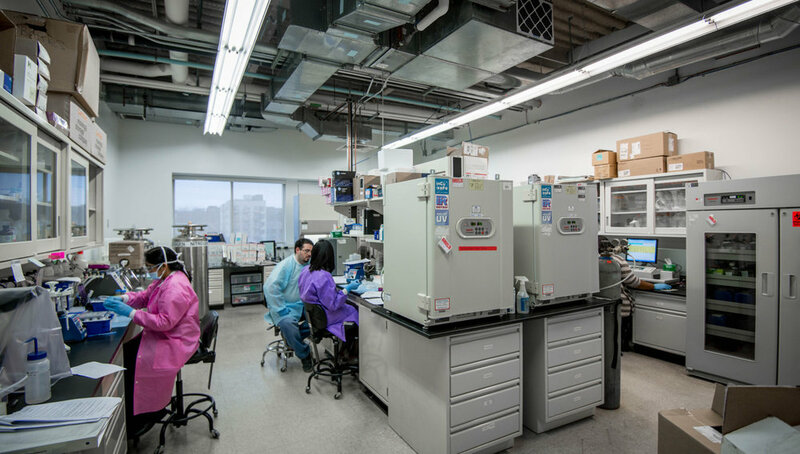 Each module is fitted with fume hoods and allows for occupancy of several modules by a single tenant. In addition, the building contains a new lobby reception area, office space, and all necessary support functions. The project is pursuing LEED™ Certification.